Basic levels for people who still do not have contact with water sports. Anyone can enjoy a session of Paddle Surf thanks to the experience of our instructors and the high quality of the material we have, donda security will be the number one priority. It is a modality that consists of a race in which all the participants leave at the same time from the edge of the water and must travel a distance that does not exceed the nautical mile (something more than 1.5 kilometers). 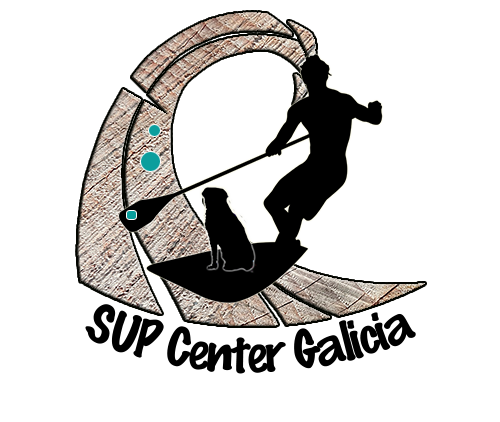 There is a round trip, in which you have to make a turn to return to the starting point, where you have to get off the board and run between 20 and 40 meters with the paddle in your hand. These distances are for adult competitions, being shorter in lower categories. 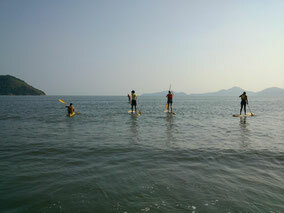 Unlike paddle surfing, in this modality, paddling has to be used not only to move around, but also to help the athlete to gain speed by riding the waves, and to provide some balance; its use in this case would be like that of the ski pole when skiing. 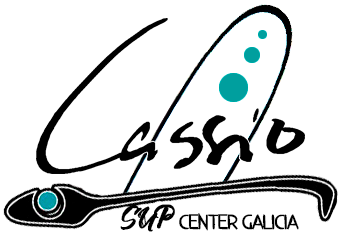 This modality follows the rules of surfing, although with obvious differences on material and technique. A session lasts approximately 2 hours. Depending on the type of activity, whether it is individual or group, the price of the session may vary. Guided route 30€ per person. Sessions from 35€ per session and person. We recommend that you contact us and we will provide you with all the information you need as well as a budget for the activity you want to do with us. 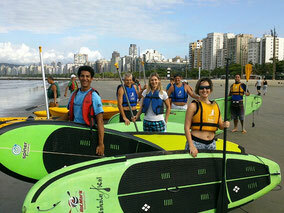 We organize tailor-made courses for groups and also individually. We adapt to any type of need, focusing on the details to generate very enriching experiences for our students. Making routes on top of a board with the help of our rowing provides a series of very important physical and mental benefits. If we combine this with intimate contact with nature, our routes become wonderful tools for day-to-day disconnection. Suitable for all public. 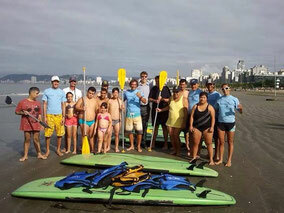 The professionals who work in our club are people with many years of experience in SUP competitions internationally. If you have a challenge in mind, if a challenge calls you, we will accompany you in your preparation. Do not stay with the doubt and ask us, we will be happy to advise you.